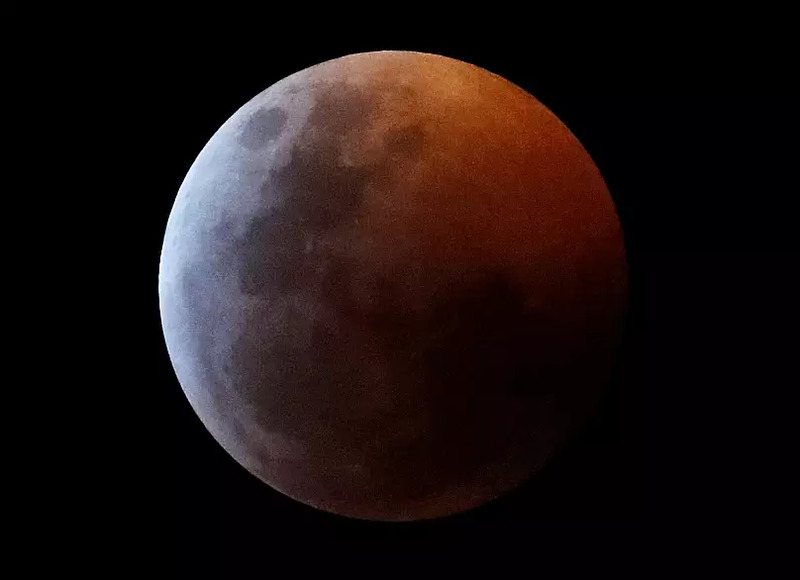 Stargazers were out in force across the world on Monday to try and catch a glimpse of a total lunar eclipse. 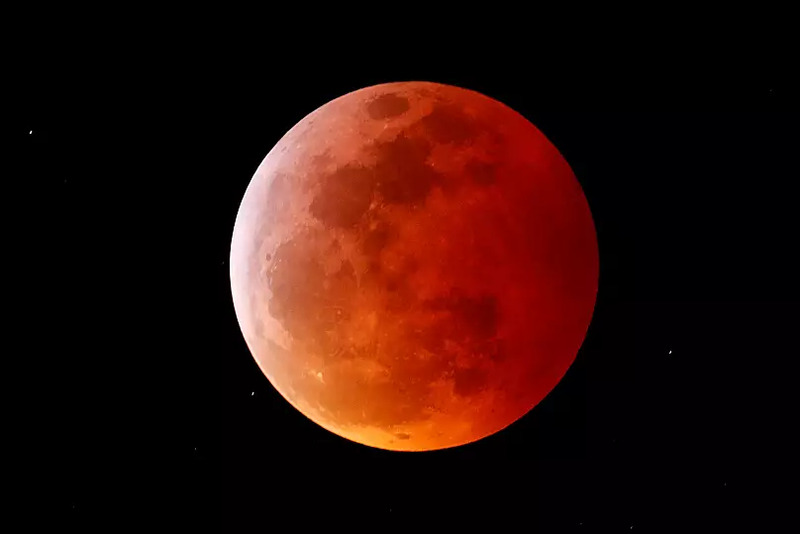 Although it is a total eclipse, the moon will never go completely dark but rather take on a coppery red glow, a blood moon. 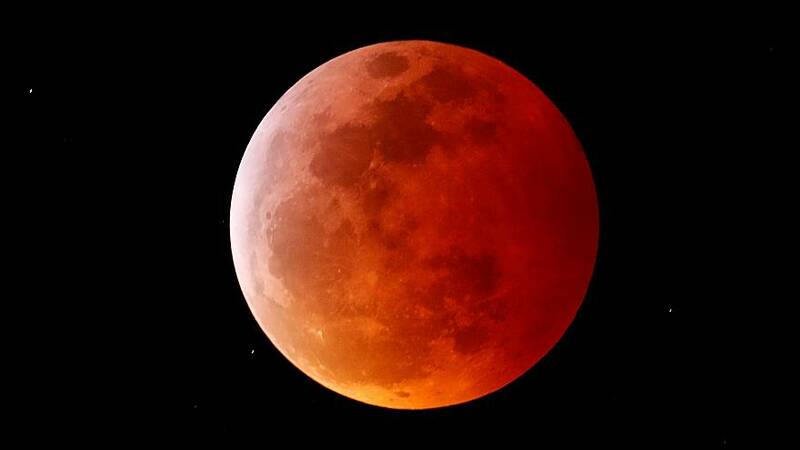 It is also a full moon that is especially close to Earth, called a supermoon. 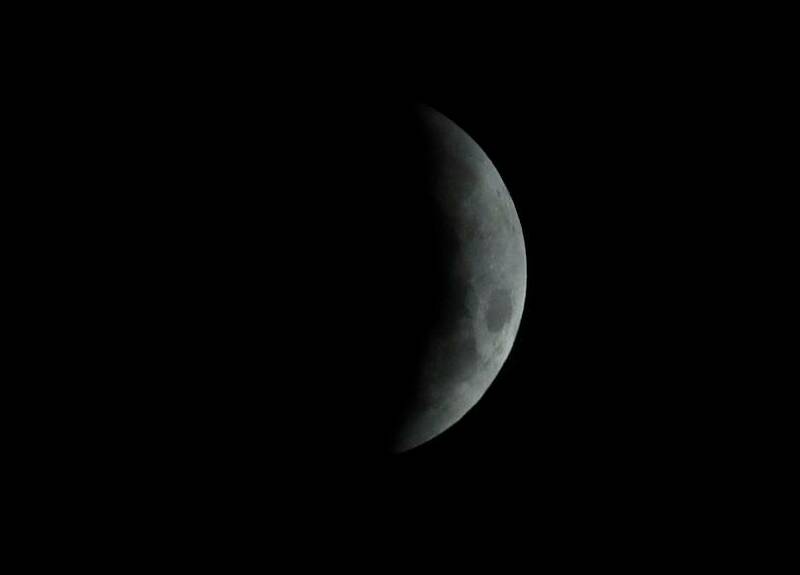 The Earth blocks sunlight on the moon during a total lunar eclipse seen from Davos, Switzerland. The view from Mexico City. 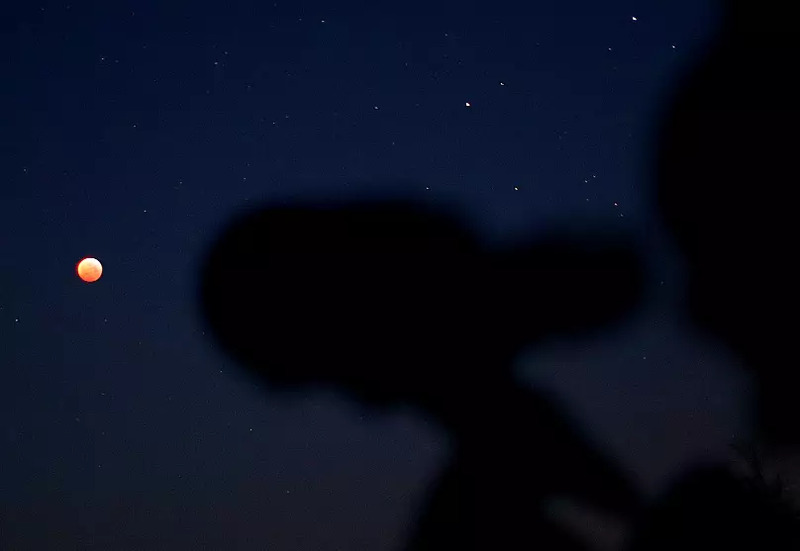 A man monitors the moon during a total lunar eclipse in Vienna. 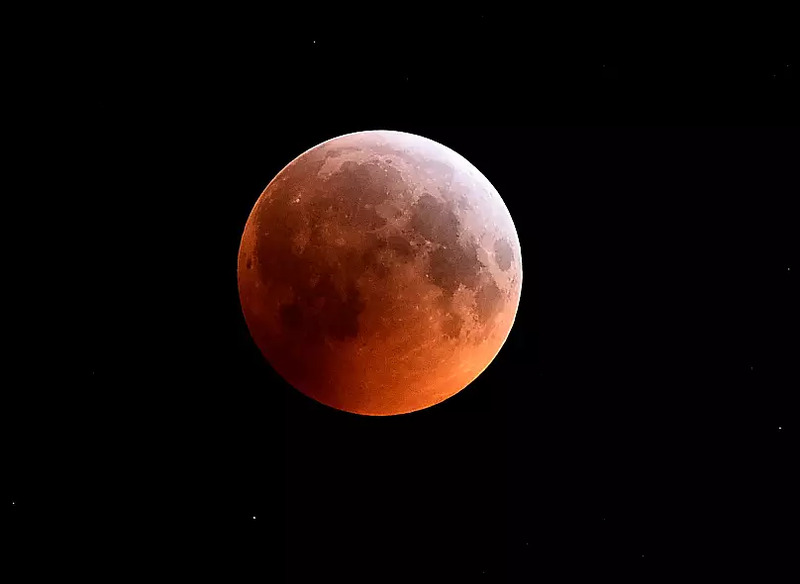 A total lunar eclipse that is called a 'Super Blood Wolf Moon' is seen from Encinitas, California. 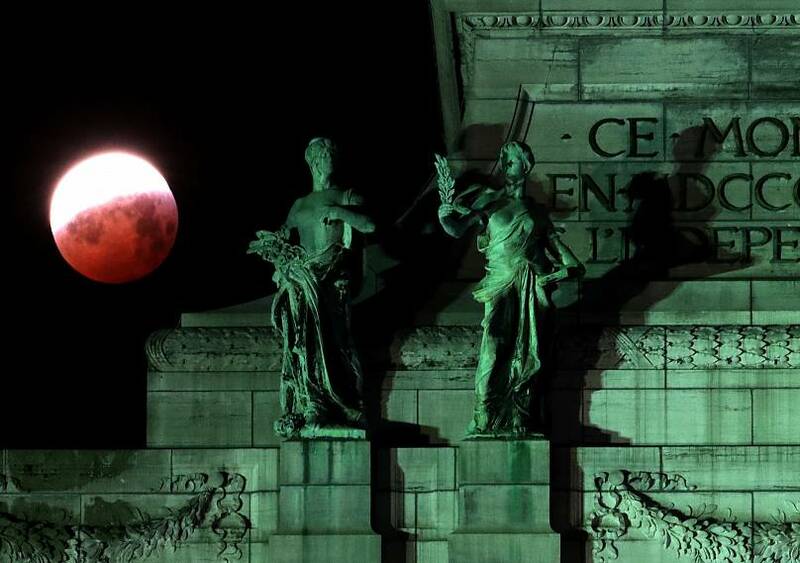 The moon is seen beside statues in Brussels. 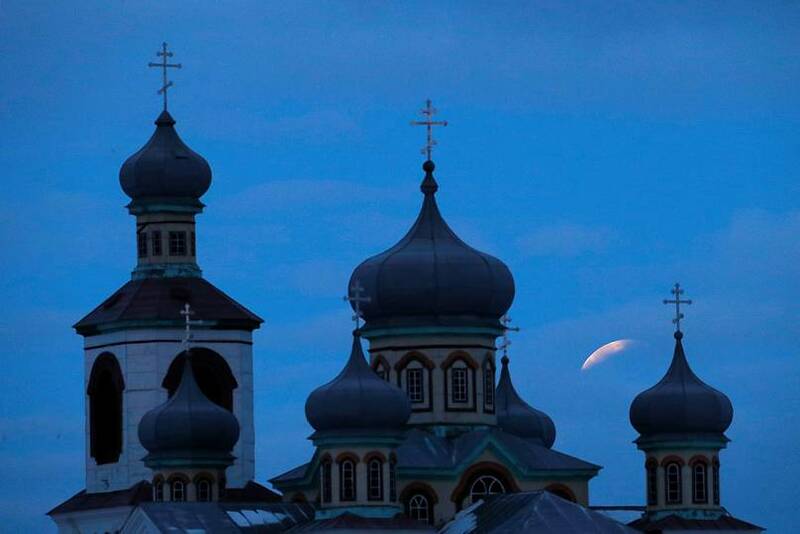 The "super blood wolf moon" is seen behind an Orthodox church during a lunar eclipse in the village of Turets, Belarus. 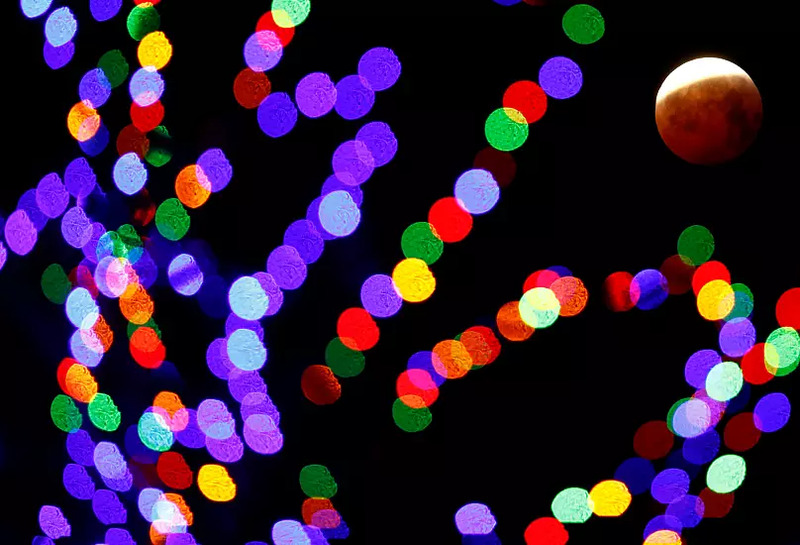 The "Super Blood Wolf Moon" is seen through an illuminated tree in Aegidienberg near Bonn. 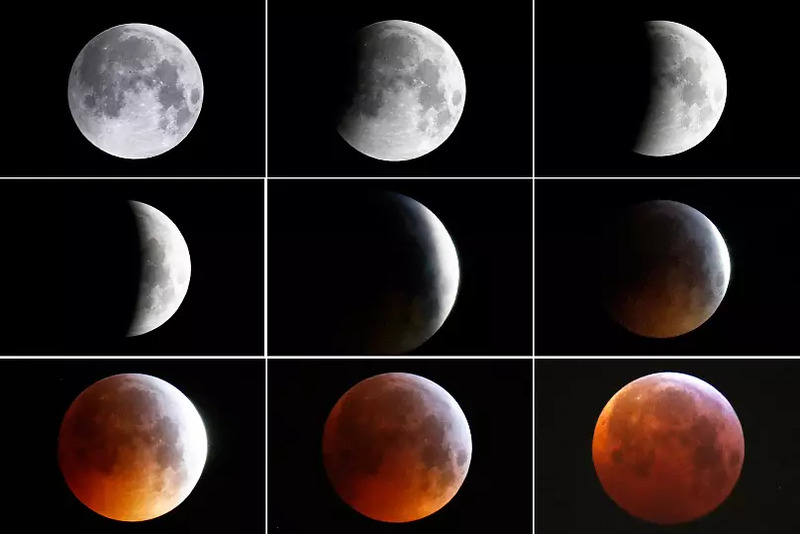 A combination of nine pictures shows the full moon turning into the "super blood wolf moon" during a total lunar eclipse in Frankfurt. 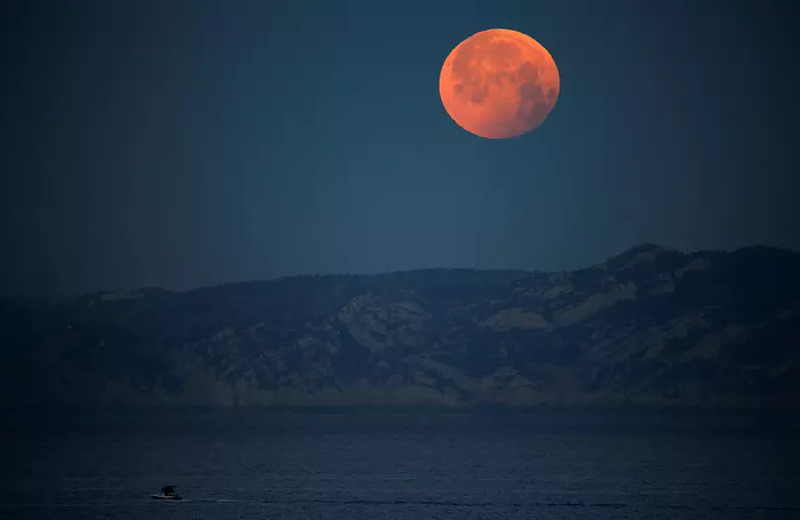 The "super blood wolf moon" is seen during a total lunar eclipse in Marseille.